Start taking classes at Pilates By Paola and other studios! Paola Estrada teaches the classes that she'd like to take. Her classes are dynamic, challenging and fun. She engages with her clients to give them the best personalized Pilates class. She loves what she does because of the results that her clients achieve by getting healthier, feeling better and enjoying a new lifestyle. 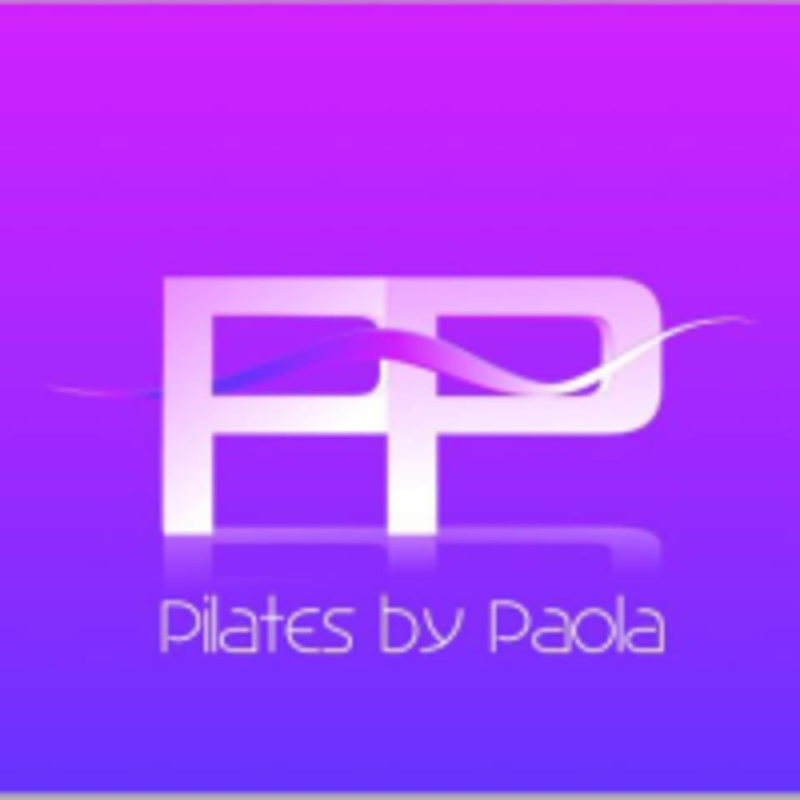 Pilates By Paola can be located at 2650 NE 188th Street in Miami. Fast paced, tough Pilates class. Energizing! The instructor was paying more attention to her phone than to her students. The class was well structured. I just wish she provided more adjustments to the poses we were doing to make sure we are doing them correctly.